We take pride in providing the best quality services, with the most reasonable fees, along with the longest guarantee in our area. Our placement service is unmatched! Family pays a 199.00 (non-refundable) Registration fee upfront, due when you submit your application. This is the only fee the family is responsible for paying upfront to start your search. You will pay your placement fee once you interview and offer the candidate the job and they accept. 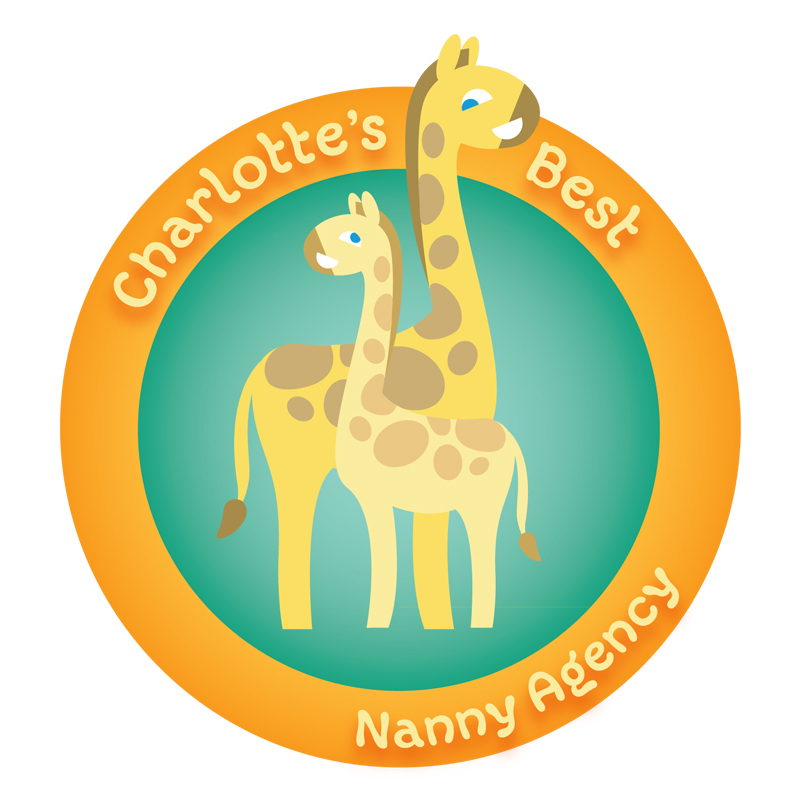 We are proud to offer one of the best and longest guarantees in the nanny placement industry. 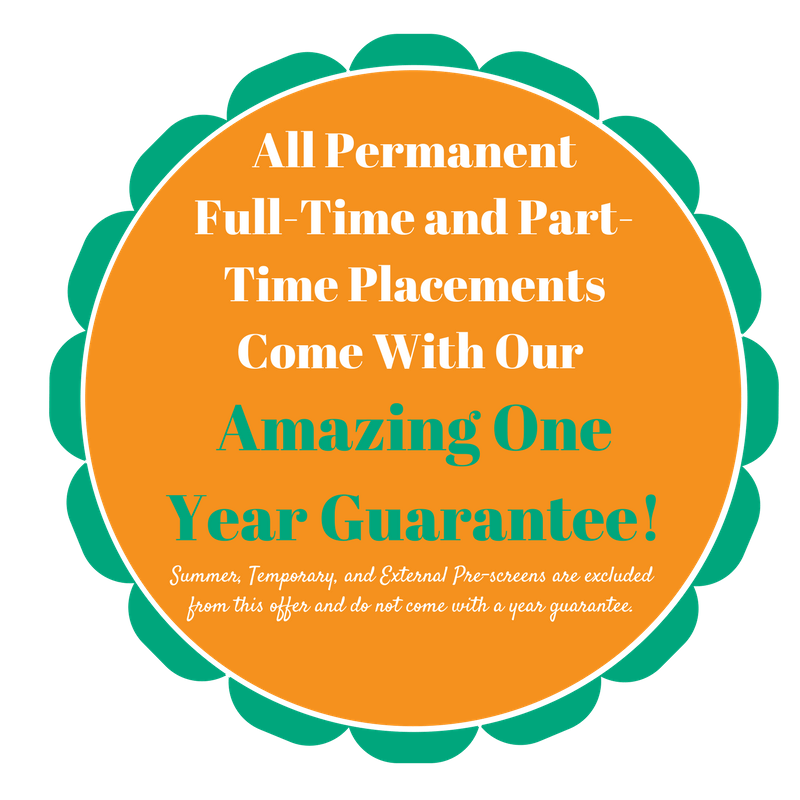 All Live-In, Full-Time, and Part-Time Nannies are guaranteed for 12 months. If you are not satisfied with your nanny, we will replace your nanny, one time FREE of charge, within the first 12 months. We also offer each family support and guidance for the duration of the placement, whether the placement last for 12 months or 12 years, we are here to support you every step of the way! Night and Weekend Babysitter: 200.00 annual registration fee, and 25.00 a night, 50.00 a day for same day babysitter placements. White Glove Services: Any job or placement not listed above that requires an extreme amount of agency resources. These unique types of placements will be discussed between the agency and client, prior to engaging. A flat and fair rate will be mutuality agreed upon between the family and agency, before agreeing to engage. If you have any further questions about placement fees please reach out to us via phone or email and we would be happy to answer any questions you may have.